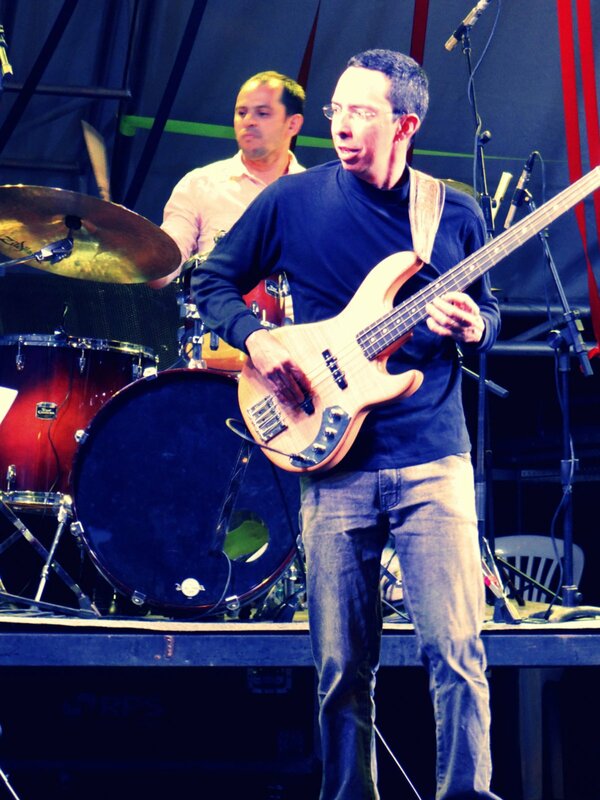 Hamilton Pinheiro is a highly regarded musician, recognized for his skills as bassist, composer, arranger, music producer and music educator. Pinheiro was born in Natal (northeastern of Brazil), where at the age of ten he had his first contacts with music. On an old acoustic guitar, he took some tips from his older brother and learned his first tunes. Despite he enjoyed to play the guitar, his dream was playing the drumset. Curiously, the destiny brought the bass guitar into his life in an unexpected way. Once, Pinheiro followed his brother to a band rehearsal and for the first time he could listen to the tone of an instrument that he only had heard about. It was the bass guitar. His first thought was “how can someone play an instrument with such a weird tone?” The oddness turned into curiosity. In that very day, he tried that “weird” instrument and, from that day on, whenever he had the opportunity he would play the bass. Over time the electric bass became is life companion. In 1990, at the age of 16, Hamilton Pinheiro started his professional career as a musician playing in several local bands. At that time, he developed his skills on the bass mostly by taking tips from friends and by observation. In 1995 he attended his first harmony and improvisation course, opening his mind to instrumental music. Hamilton moved to Brasilia (Brazil’s capital) in 1996 where he studied bass at Escola de Música de Brasília. In parallel with his studies in bass, he also did arranging and music production courses. the period at Escola de Música de Brasília settled the bases for his musical career. As a sideman bass player, Pinheiro has worked with vocal and instrumental musicians. The list of artists is composed of Célia Rabelo, Leonel Laterza, Carlos Malta, Juninho di Sousa, Paulo André Tavares, Allen Pontes, Ivanildo Sax de Ouro, Dominguinhos, Lúcia de Maria, Lidi Satier, Vanessa Pinheiro, Paula Nunes, Renato Vasconcellos, Phil DeGreg, Diogo Monzo, Marcos Farias, Eduardo Neves, Hamilton de Holanda, grupo Dois de Ouro, Rosa Passos, Lula Galvão, Thiago Fernandes, Paulinho Beissá, Ebinho Cardoso, Armandinho Macedo, Anne Walsh, Paul Lieberman, Alexei Tsiganov and Michael Tracy, among others. 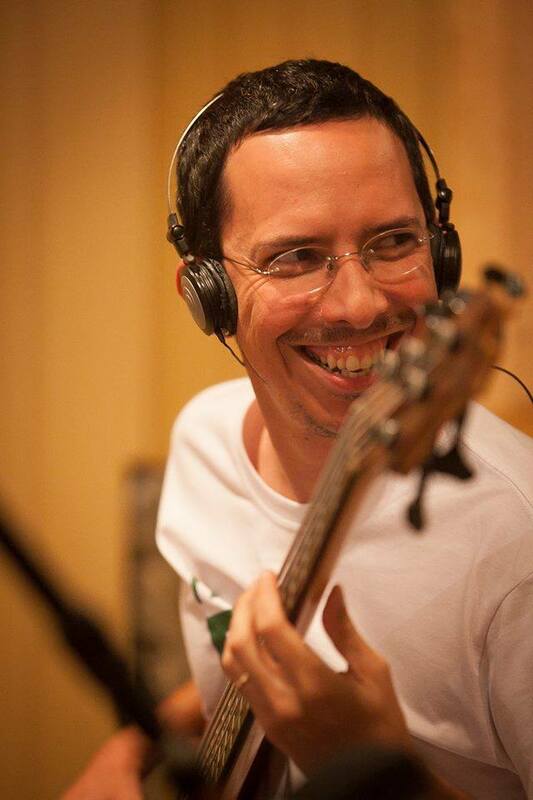 As a session musician and music producer/arranger, Hamilton Pinheiro has specialized in Brazilian music genres and has recorded/produced around 80 albums. His work has been recognized by his creativity and sensibility when conducting projects. He is acclaimed by extracting the best performance from the musicians he work with in studio. His main recordings are with Lidi Satier, Cesar de Paula, Paulinho Beissá, Paula Nunes, Vanessa Pinheiro, Leonel Laterza, Thiago Lunar, Marcelo Calur, aFeira, Beto Dourah, Marcos Farias, Michael Tracy, Carlos Malta, Thiago Fernandes and Diogo Monzo. Hamilton Pinheiro has been working in an online education website named Universidade HP. He aims to provide to his students the best musical education along with his own musical vision and experience developed in 28 years as a professional musician. The courses at Universidade HP are supported by the most advanced educational concepts and modern distance learning tools. 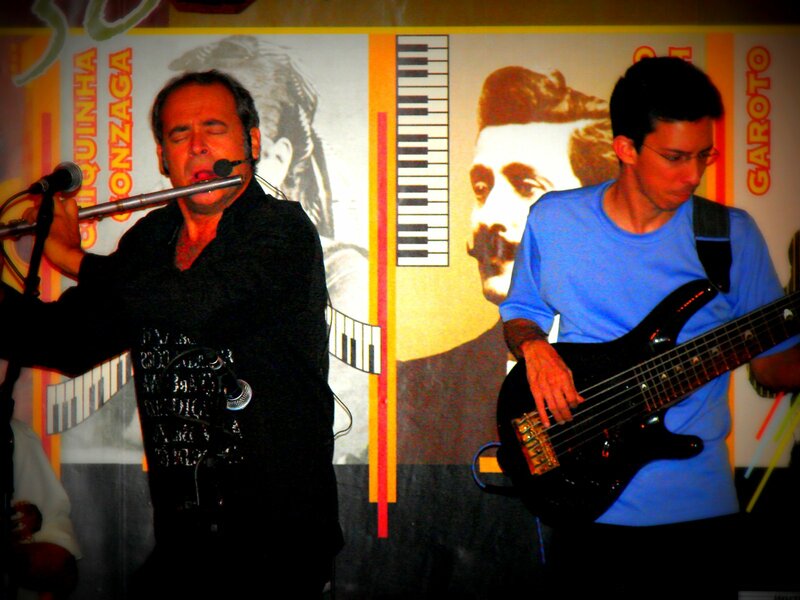 To conceive the educational basis of Universidade HP, Pinheiro has been grounding his concepts on his musical education – Bachelor in Music Education at Universidade de Brasília and Master in Jazz Performance at University of Louisville (USA), and his experience as music teacher at Escola de Música de Brasília, Academia BSB Musical, University of Louisville and private lessons. 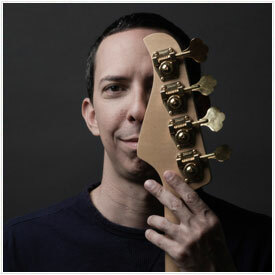 Pinheiro has released four solo albums: Altos e Baixos (2004), Duo 13 (2007) – with 7-strings acoustic guitar player Félix Júnior, Galinha Caipira Completa (2009) – with Galinha Caipira Completa, and Quatro (2016). This last one can be downloaded for free at www.cdquatro.com.br.